EAST TEXAS (KLTV) - Have you ever wondered exactly how big a bale of hay actually is? Buying and selling hay is often a difficult endeavor. When you look at a four-by-five bale of hay, it rolls out the back of the hay baler four feet wide. Once on the ground, you can walk up to it with a tape measure and should find the round end of the bale to be close to 60-inches or five feet tall. 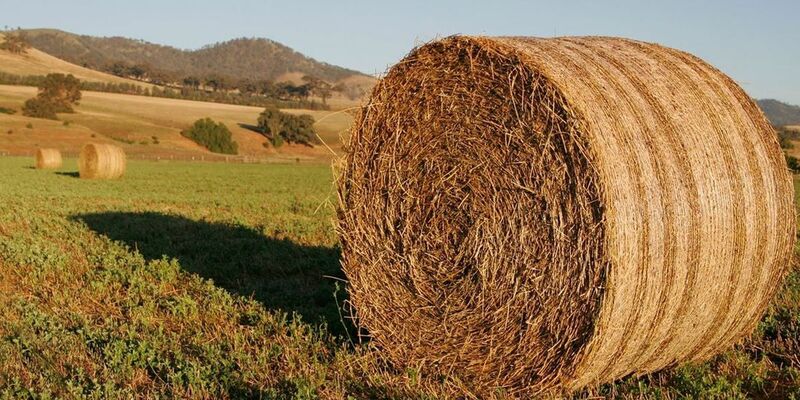 Bales can be four-by-four, five-by-five, five-by-six, and other varieties. But the volume of a five-by-six bale is three times that of a four-by-four. Get the latest local Ag news by clicking over to ETXAgNews.com.